← Doce de frutos vermelhos e alfazema…. 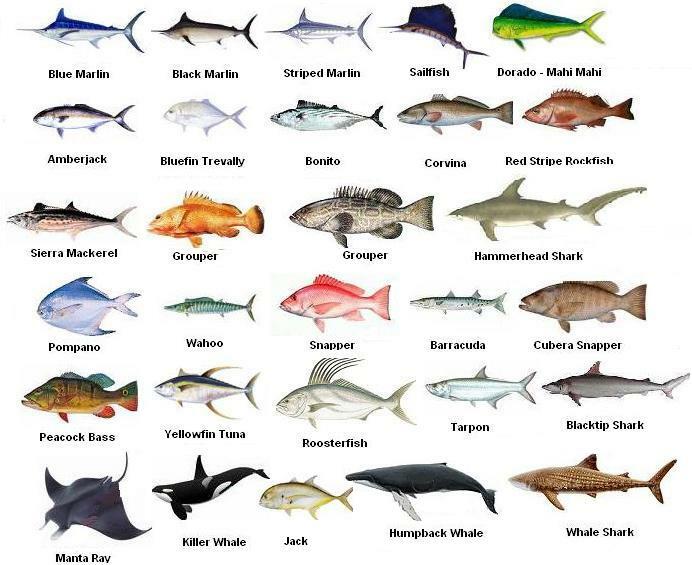 Posted on June 18, 2013 by ildacamarneira	• This entry was posted in Uncategorized and tagged Azores Commercial Fish, Bluefish, Conger, Cooking, Fish, Fish and Seafood, Fish glossary, Mackerel, Portuguese - English Fish Glossary, Portuguese Fish. Bookmark the permalink.